According to the Vineyard Hacienda’s business website, Novinger was a recently retired diplomat for the U.S. State Department’s Foreign Service. Mayor Harry Kim’s administration has done a poor job interacting with the public over the first year he’s been in office. It hasn’t helped that he’s repeated the same mistakes that plagued his last term. These mistakes include imposing restrictions on how I interact with Department of Public Works employees. The first step in addressing this issue is doing a better job acknowledging and responding to public feedback. This could done by leveraging social media, blogs, newspapers, etc, to get the word out to his constituents. For example, the mayor of Maui has an Ask The Mayor column in the Maui newspapers, which posts frequent questions posed by the public to his office. Hawai‘i Island Police are investigating the possible drowning of a 62-year-old woman and are continuing the search for a 61-year-old man after they were swept down the Wailuku River. 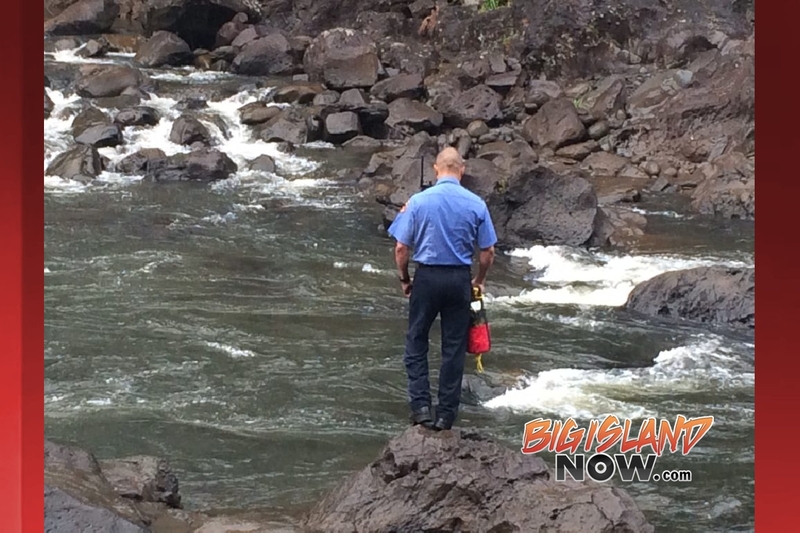 At 12:39 p.m., Saturday, Nov. 25, police and fire personnel responded to the Rainbow Falls State Park for a report of a couple who fell into the water while crossing the river above the falls. The woman was found in the pool below the falls and was extricated by the fire department’s helicopter. 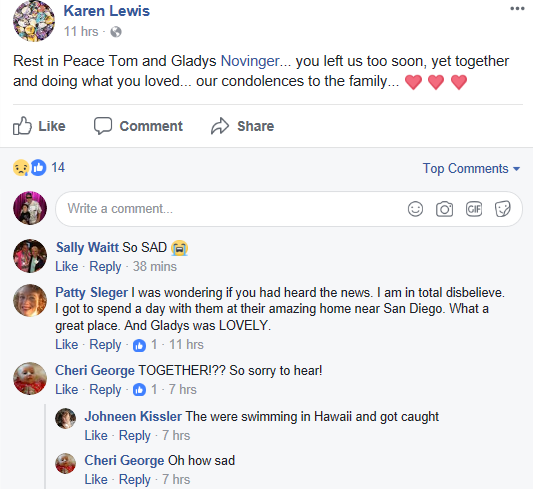 She was then taken by ambulance to the Hilo Medical Center where she later died at 4:25 p.m. She has been identified as Gladys Novinger of Spring Valley, Calif. 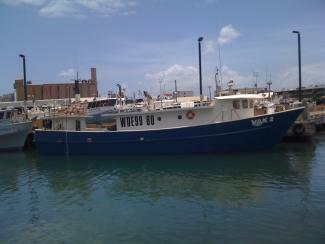 The missing man has not yet been located and search efforts were suspended this morning due to dangerous conditions. His identity is being withheld pending notification of his next-of-kin. Detectives with the Criminal Investigation Section are continuing the investigation into the woman’s death as an unattended death. An autopsy was conducted this morning, (November 27), but the exact cause of her death is being deferred pending toxicology results. Anyone who may have witnessed the incident or have any other information about it is asked to call the Police Department’s non-emergency line at (808) 935-3311 or Detective Dean Uyetake of the Area I Criminal Investigation Section at (808) 961-2379 or Dean.Uyetake@hawaiicounty.gov.